Official Resort of HERSHEYPARK. The Hotel Hershey combines old world elegance, state of the art amenities and uncompromising service to continue its tradition as one of Americas grand hotels. 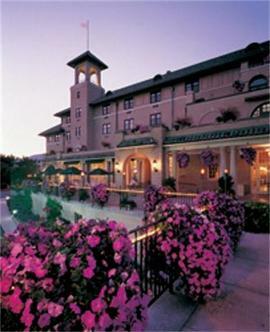 The Hotel Hershey is one of Americas Historic Landmark hotels.